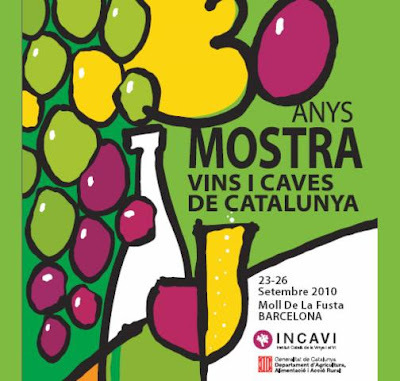 TOP CUINA: 30a MOSTRA DE VINS I CAVES DE CATALUNYA. 23-26 DE SETEMBRE 2010. BARCELONA.